AcreSoft Special Verses Grammar Copybo, Grs. 6-12 -- $15 ppd. AcreSoft Special Verses Grammar Copybook is a printable PDF. . Answers in Genesis Diana Waring History Curriculum Packs, Grs. 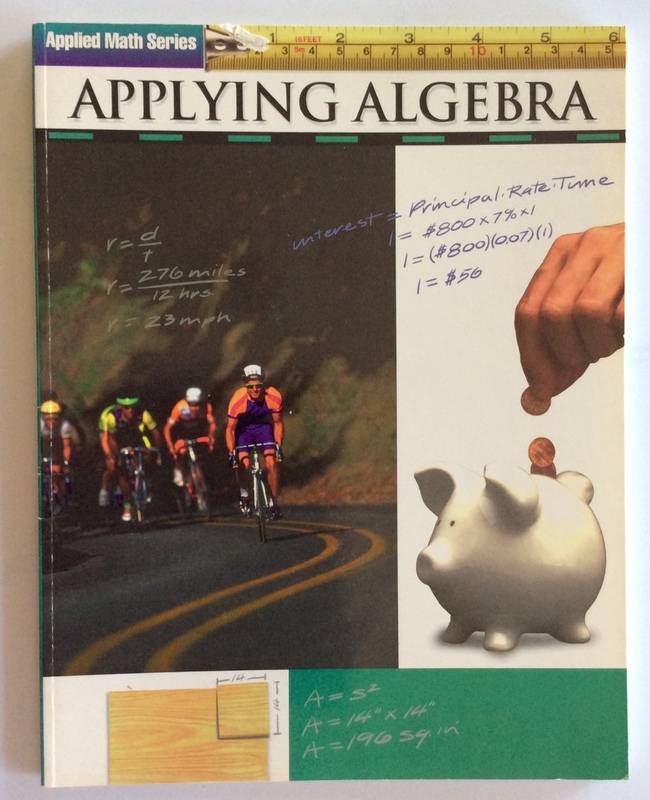 6-12 -- $20. Nice. Ancient Civilizations, Romans/Reformers, and World Empires. 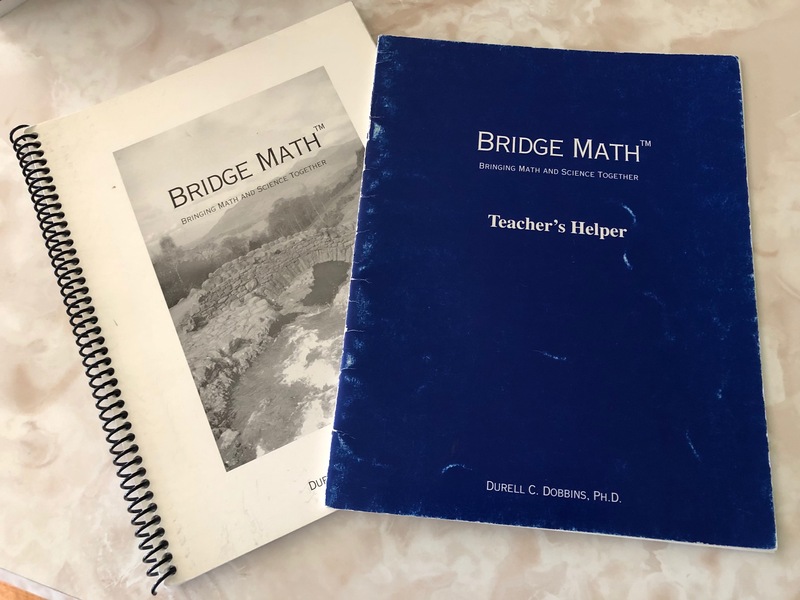 Bridge Math by Durell C Dobbins, Grs. 6-12 -- $10 ppd. Christian Liberty Press Steams of Civilization Volume 2 HB, Grs. 6-12 -- $17 ppd. Creation Science Lot , Grs. 6-12 -- $28. Nice. This LOT contains 11 books & 1 NEW DVD. Easy Grammar Plus TE and Student Tests, Grs. 6-12 -- $25. Houghton Mifflin Castle and Cathedral by David Macaulay, Grs. 6-12 -- $15 ppd. New. Set of 2 books. Excel cond. no writing/highlighting. Progeny Press Treasure Island CD Study Guide, Grs. 6-12 -- $9 ppd. Rainbow Junior-High Year 1 Set , Grs. 6-12 -- $175. Nice. New, unused year one set. Only has a few stickers missing. .
Royal Diaries Cleopatra to Victoria, Grs. 6-12 -- $55 ppd. Nice. 9 books great condition. Anastasia, Catherine, Scots, more. The Century for Young People , Grs. 6-12 -- $20 ppd. The Story of Science AristotleLeadsWay, Grs. 6-12 -- $15 ppd.